Why it's not recommended to install Windows Media Center on Win10? 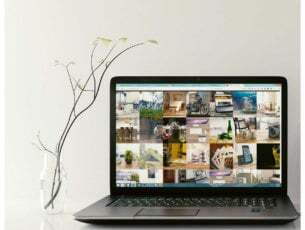 Windows 10 Technical Preview comes with a lot of new features, but besides that, some features from the previous versions of Windows have been removed, and Windows Media Center is one of them. Eventually, you can install this feature in Windows 10, but it is not recommendable. [DISCONTINUED] Microsoft confirmed in 2015 that Media Center, with its TV receiver and PVR functionality, would not be updated for or included with Windows 10, thus the product would be discontinued. 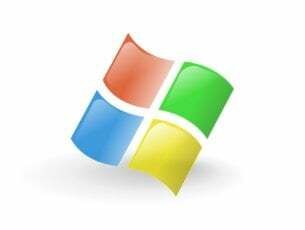 As a replacement, the paid Windows DVD Player app was received for free to all those upgradings to Windows 10 from a version of Windows that included the Media Center application. You can add Windows Media Center by using your key for Windows 8 Media Center Park, but if you want to continue with testing Windows 10, you probably wouldn’t want to do that. 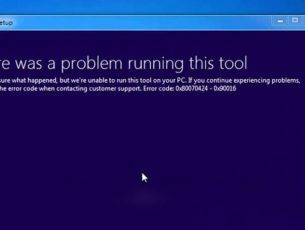 This is because your system will be recognized as Windows 8.1 Pro with Media Center after you apply the key and you won’t get any further updates and build for your current Windows 10 Technical Preview. “We do not recommend adding Media Center to Windows 10 Technical Preview as using a purchased product key will also prevent you from getting updates and future builds for Windows 10 Technical Preview,” says Winston M, a Microsoft Support Engineer. 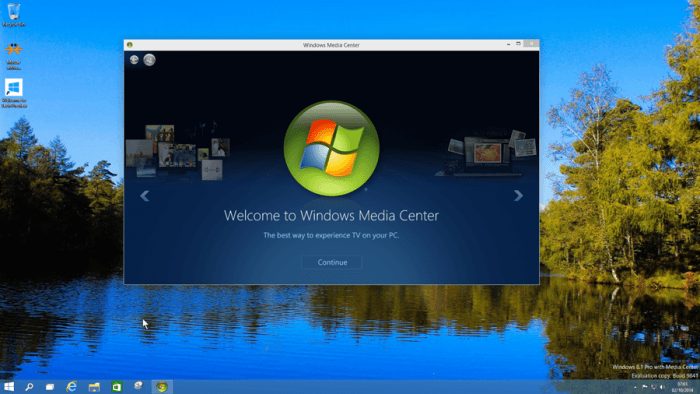 Now you have Windows Media Center in your Windows 10 Technical Preview. But I personally don’t see the point in doing this, because the main purpose of Windows 10 Technical Preview is testing, and you won’t be able to do that anymore after you install Windows Media Center. So I think that it is a much better idea to use regular Windows 8/8.1 if you want this feature. Editor’s Note: This post was originally published in January 2015 and has been since updated with the latest news about the discontinued Windows Media Center.